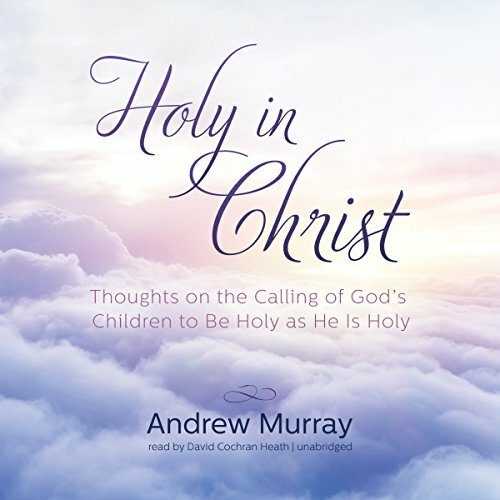 God has called his people to be holy. His eternal plan for those who would believe in him does not end with salvation but rather continues on in an ever-growing relationship with Jesus Christ. Through Christ we are sanctified, set apart for a life of peace and abundance.